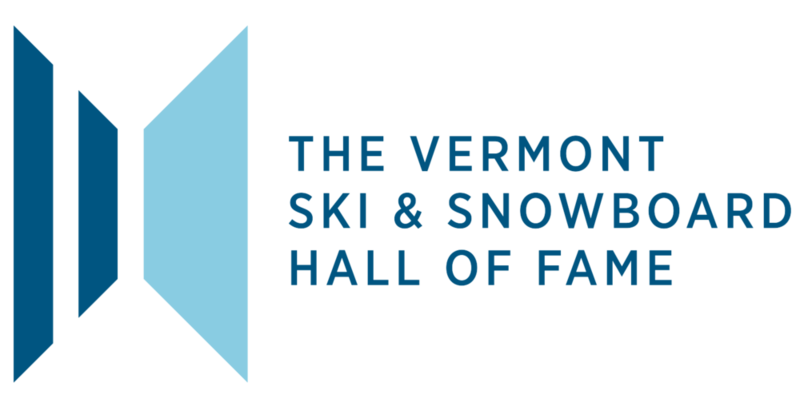 The VTSSM COMMUNITY AWARD recognizes a group or organization within the skiing and riding community that is making a significant and unique contribution to further Vermont’s place in skiing and snowboarding history. Killington Resort will receive the first VTSSM Community Award created in Commemeration of the Museum’s 30th anniversary. The Museum celebrates Killington for bringing world class skiing competition to Vermont by hosting the F.I.S. Alpine Women’s World Cup in 2016, 2017, and 2018. Mike Solimano, President and General Manager, will accept the award on behalf of the world class team at Killington that made this possible. Killington’s bid for the World Cup, their excellent race management, and their ability to draw a crowd of 30,000 to Vermont for the weekend (one of the largest crowds ever to attend a women’s World Cup!) - and to keep them entertained and happy - helped raise the profile of racing in the United States and drew worldwide recognition of our state. Putting on a World Cup is a daunting task and Killington set an example for how to do so that few places on the World Cup circuit can match. With excellent snowmaking, a challenging course, and many nods to Vermont’s local specialties, groups and products, Killington also signaled to the world what Vermont skiing and riding is, has been, and will be.